Disclaimer: We received the following product for free to facilitate my review. No monetary compensation was received. The opinions in the post are 100% honest and all Mine. This post may contain affiliate links. Yes, it's Monday. Yes, the post title reads Stocking Stuffer Sunday. But guess what... Life happens! So without further ado, here's a nice little stocking stuffer for the lovely girlies in your life. I've worked with CHARM IT! once before and my niece is still very happy with hers. 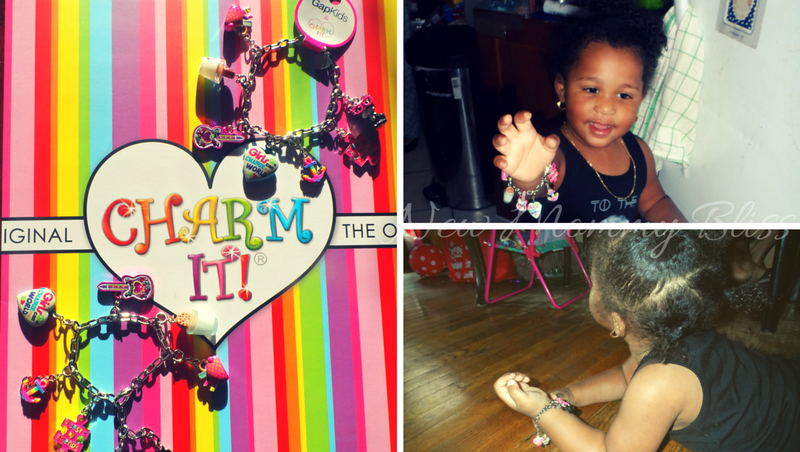 The charm bracelet by CHARM IT! that we are reviewing today is sold exclusively at GapKids. The charms and bracelets can be purchased separately on the CHARM IT! website of course, but the GapKids set comes with 1 bracelet and 7 charms. Not only are these bracelets fashionable, but they also tell a story. The charms can represent a favorite hobby, sport, personality, favorite activity, and more. The charms $5 each and the bracelets range from $5-$14. Gift-givers can build a customized, thoughtful present at an accessible price point. CHARM IT! products are available nationwide at independent specialty retailers and premium department stores including GapKids. 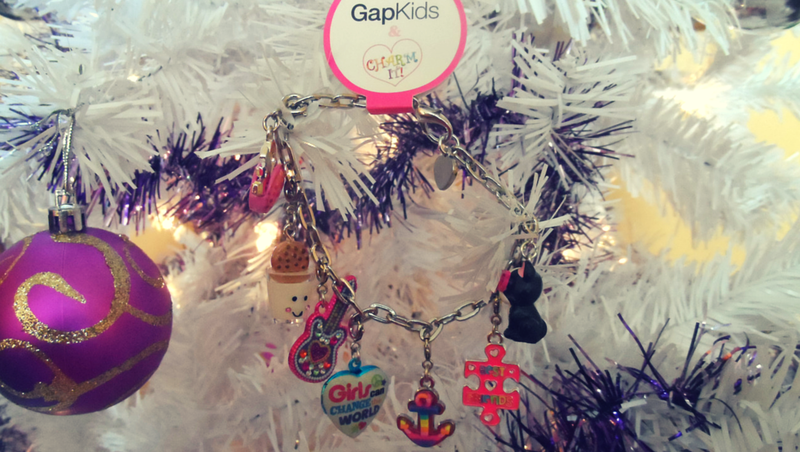 One lucky winner will win a GapKids CHARM IT! Bracelet ! Entry 1: Go to CHARM IT! 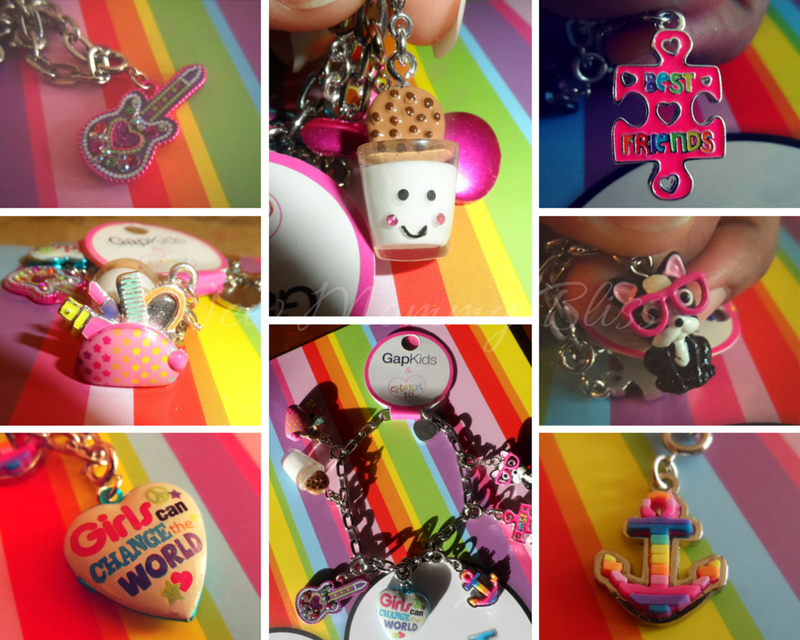 & Tell me which is your favorite charm! The Hello Kitty Beauty Queen charm is cute. I like the Lipstick charm. My daughter would love the Frozen Locket. The Hello Kitty Beauty Queen charm is my favorite. My daughter would LOVE the Milk and Cookie.! I love the popcorn charm! i follow charm it on twitter! My favorite charm is the penguin on the igloo, so cute! Milk and cookie is my favorite! I love the ball and glove. Like CHARM IT! on Facebook. Like New Mommy Bliss♥ on Facebook. My daughter would love the Elsa heart charm. 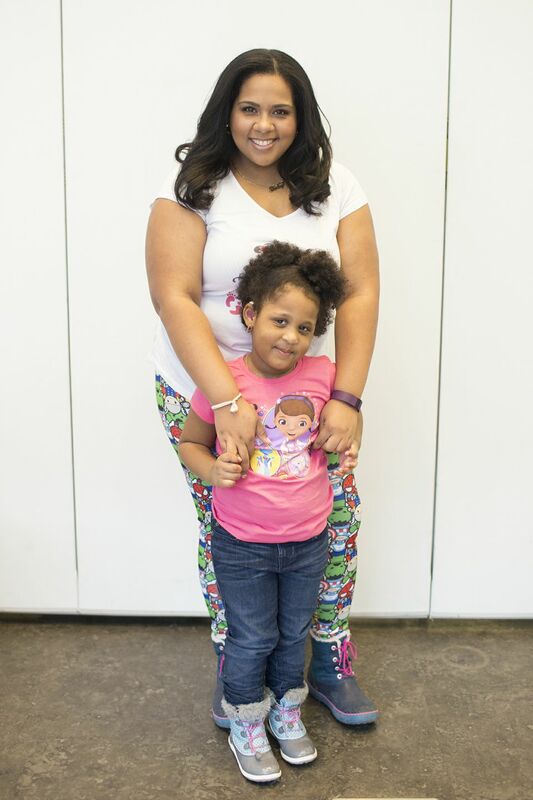 I'm a Millennial Mom raising her hearing impaired kid in this NYC Jungle! I created New Mommy Bliss to help confused parents, grandparents, aunts, uncles, and more find an informative place on everything kid, fashion, beauty, events, amusement places, movies, electronics and so much more! I am the Jane of all trade and am trusted when it comes to my opinions based on the toughest and truest test that my family or myself put the product, location, or application through. From youngest to oldest, everyone tells it how it is. If we at New Mommy Bliss Approve, then it’s right for you! 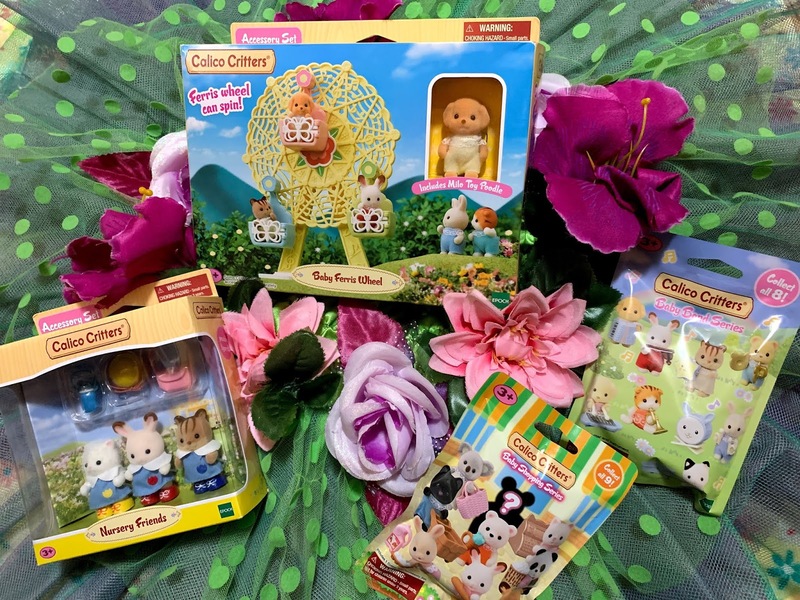 Make this a Hoppy Easter with Calico Critters! Gabby Selene. Powered by Blogger.